The Best Desktop Replacement Laptops of 2018 | Upgradable like PC! Looking for a laptop that can replace your home or office desktop? Then believe me you need to check a hell lot of things on a laptop to make it your perfect desktop replacement. For instance, purchasing a laptop and calling it a desktop replacement would be a shame if it doesn’t have any upgrading options. Isn’t it? Likewise, there are a lot of other things to take care while buying the desktop replacement laptops. To help you out, we picked some of the best desktop replacement laptops by taking care of all the things, so that you don’t have to! So what type of desktop replacement laptop are you looking for? The one that can let you play all the latest games and do all the demanding tasks like video editing, CAD and 3D modeling with ease? No problem! We have got you covered. Are you a casual user who is looking for something on budget to replace the desktop? Don’t worry! We have got you covered too. 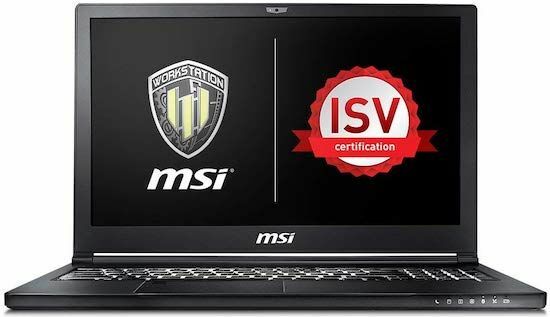 MSI emerges as a global leader when it comes to designing gaming laptops and satisfying the gaming libido among the gamers. This one laptop single-handedly can cover up for the desktops and provide gamers with an experience like never before. Large screen, powerful dedicated graphics, high-speed processor and what not? MSI GP73 is a laptop of modern days, and it is here to stay. Under the hood, the laptop runs on an Intel Core i7 8th generation processor that can run all applications and latest games without any problems. The processor has the requisite count, speed and bands to process all the queued files with great ease. The Nvidia GTX 1070 8GB dedicated graphics is yet another attractive aspect of this laptop, which makes it a perfect match for all the passionate gamers. This dedicated NVIDIA graphic when combines with 17.3-inched screen produce an immersive output. However, the display on this model is a slow 60Hz panel which is not a huge problem if you’re planning to use this as a work machine to say like edit videos or mix tunes. That said, even cheaper laptops like Acer Predator Helios 300 (mentioned below) offer better display than this which makes us question its slightly steeper price tag. The laptop comes with a very enigmatic combination of 16GB of RAM and 256GB of flash memory and a 1TB of hard disk space which will leverage gaming fanatics with a lifetime experience. This laptop is going to make people forget the ease desktop computers provided with; the extremely fast processing and unimaginable video output will make people forget all worries and enjoy games. 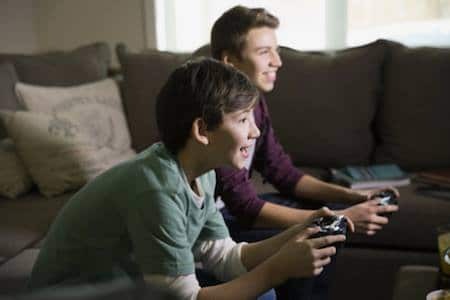 DELL crushed a lot of competitors in the gaming sector when it launched Alienware almost a decade ago; in the contemporary times, there are better gaming laptops but Alienware continues to enjoy a fan base of loyal audience. Alienware introduced people to the real fun of gaming and it is soon going to replace all the desktop computers. Designed for gaming, Alienware 17 R5 has everything a gaming laptop needs. A high-speed multi-core processor, dedicated graphics card, huge RAM and impressive storage amount. Under the hood, 8th Generation Intel Core i7 processor, a 16GB of RAM, and 1TB of 7200RPM high-performance HDD are combined to give one of the most appreciated combinations in the world of specifications. 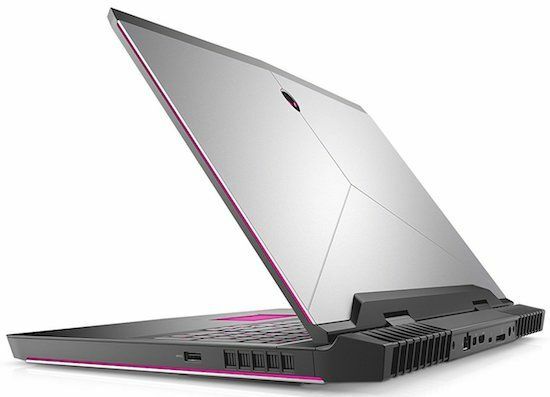 Moreover, if you want more thrust, the Alienware 17 R5 can also be configured with the most powerful Intel Core i9-8950HK processor and Nvidia GeForce GTX 1080 GPU. The class and quality this specification delivers will leave people awestruck. An Nvidia GeForce GTX 1060 graphics card and bright (300 nits) 17.3-inch Full HD screen will make people forget the obsolete desktop computers in one go and both these features add a real-world performance value to the laptop. There’s so much for everyone to accomplish with these laptops in the gaming world. One can rely on this amazing laptop and participate in global gaming competitions and never be disappointed. Yet another amazing gaming laptop from the house of MSI, the enterprise aims to lead the gaming sector like no other hence launching a series of gaming laptops with almost un-achievable efficiency. 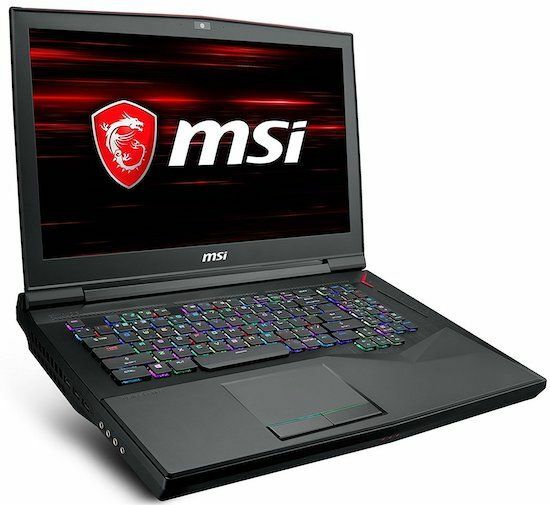 The MSI GT75 is not just any other gaming laptop but a very classic and impressive one because it is equipped with a 4K display. Apart from gaming, this laptop could do wonders for YouTubers and videographers. 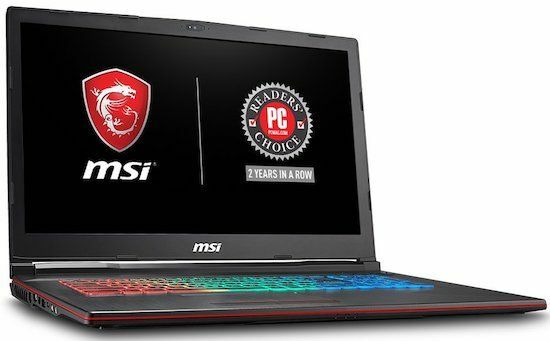 With that said, the MSI GT75 will be the perfect replacement for any video editing rig as it has ultra high-end hardware inside and also gigantic 17.3 inch 4K display. Speaking of the configuration, this laptop is equipped with 32GB of RAM, Intel Core i9-8950HK processor and Nvidia’s GTX 1080 graphics card. The processor on this laptop has total 6 cores and each of them can execute 12 threads at a time, which means that this laptop would render 4K videos really fast and it will just fly over all the modern games. On the storage front, the laptop comes with 1TB of SSD storage and 1TB of SATA HDD to store all your favorite games or raw video footages (if you are a youtuber/videographer) on the laptop without having to require an external storage device. 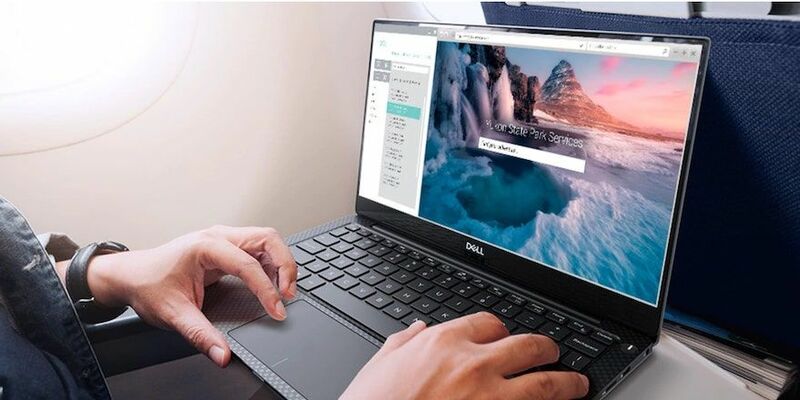 This laptop also provides all the connectivity ports and slots so this laptop comes with a perfect blend of power, performance, aesthetics, build, and display quality. All these features are pretty enough to call MSI GT75 TITAN as one of the best desktop replacement laptop of 2018. Only a handful of people talk about this amazing gaming laptop, maybe because Acer is yet to establish itself as a pioneer in the gaming sector. Despite the low limelight that this laptop commands, it has all the requisite features that will prove it to be the best desktop replacement laptop. However, the Acer predator Helios 500 has proven to be a worthy device by all means and has accordingly been a bestseller around the globe. Speaking about the specifications, the laptop comes with an 8th Gen Intel Core i7 processor which is paired with mammoth 16GB of RAM to produce multitasking and gaming experience like never before. Be it assassin creed, need for speed or PUBG, all games are going to run smoothly on this extremely powerful gaming laptop. The display on the Acer Predator 17 is also quite exceptional. Although it is not 4K, it is the 17.3 Inch full HD IPS panel with NVidia’s G-SYNC technology which delivers incredibly smooth and tear-free gameplay at 144Hz refresh rate. The pros do not end here, this laptop is also equipped with ample of storage drives inside and on the graphics front it bolsters one of the flagship GPU available in the market today – The NVidia GeForce GTX 1070! So, this is the most favorable laptop for extreme desktop users. Well, maybe not because it does not have a DVD drive but apart from that it has all other ports and slots including fastest USB Type-C (Thunderbolt 3) port which can handle multiple 4K monitors (60Hz each!) without any problem, thanks to its extremely powerful GPU. 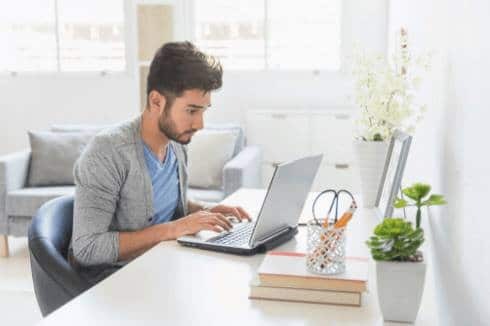 Desktop computers have been highly popular at workplaces; the comfort of accessing desktop computer can certainly not be replaced but the speed, mobility, and efficiency are the factors laptops continue to win the battle of identity. MSI WS63 wants to be a part of the party where desktops are being replaced by mean machines. Laptops are slimmer, easily accessible, agile and highly reliable in adverse situations. And, that makes this workstation laptop the best choice for architects. It has an Intel Core i7 hexa-core processor paired with 32GB of RAM and alongside it has powerful Nvidia Quadro graphics which makes it a massively powerful laptop. This laptop can run all CAD and 3D modeling software like AutoCAD, SOLIDWORKS, TurboCAD etc. without any problems. MSI WS63 is also slim and lightweight than most of the other workstation laptops in the same price range so you can also carry this laptop to different construction sites and have desktop like performance anywhere. As far as storage on the laptop is concerned, the MSI WS63 provides 512GB SSD and massive 2TB of HDD storage which will empower people like never before to store all their entertaining materials and make the most of leisure timings. People have always been looking for such a laptop that was technically sound and also provided with quality entertainment opportunities. Hence, the MSI WS63 laptop is the best workstation replacement laptop and it is going to win hearts and leverage people with the requisite speed and entertainment. 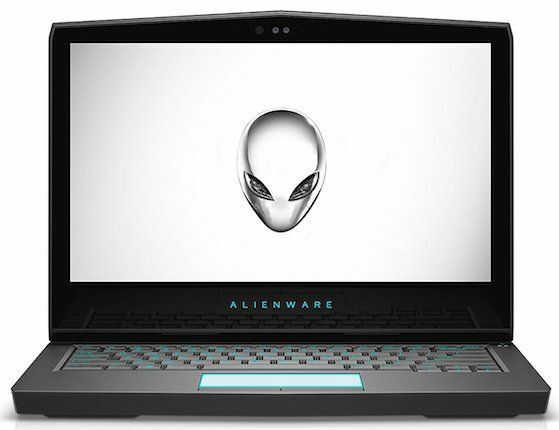 Alienware continues to be the most popular gaming laptop despite of not having the best specifications available because of the branding, whereas other gaming laptops like Dell G3 are not looked upon as proficient gaming laptops. Common people who cannot afford to shell out huge amount of money to own an Alienware can own this DELL G3 gaming laptop and be equally happy because the power, quality and experience it provides are no less. The Dell G3 laptop has a full HD 17.3-inch display which is anti-glare to make it eye-friendly and good for prolonged usage. It is powered by a 8th generation Intel Core i7 hexa core processor with turbo up to 4.1GHz and it has 8GB of RAM which can be upgraded upto 32GB. The graphics on this laptop are backed by Nvidia GeForce GTX 1050 Ti which is also one of the best GPUs you can get at this price point. You can play some of the most intense titles on this laptop by scaling down its settings a bit. Apart from gaming, this laptop is also a very good productivity machine. It comes with a very good keyboard with soft touch keys and the key travels a decent distance to provide a nice typing experience. Even the ports selection on this laptop is very good. It has all the ports and slots that you have on the desktop, however, it misses out on optical drive. With 1TB of mammoth hard drive storage and 128GB SSD, the Dell G3 has enough room for everyone in a family. 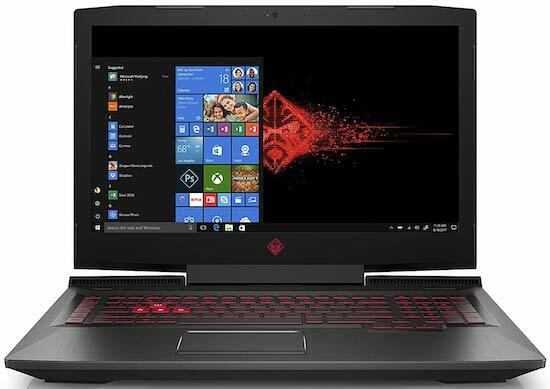 Therefore, it could be a perfect home desktop replacement laptop because it is capable enough to do everything that a home computer can be utilised for and it is under $1000 which also makes it a very good deal. Looking for the best desktop replacement laptop under $500? It features a Kaby Lake-refresh Intel Core i5 processor with 8GB of RAM and 1TB of hard drive for storage. 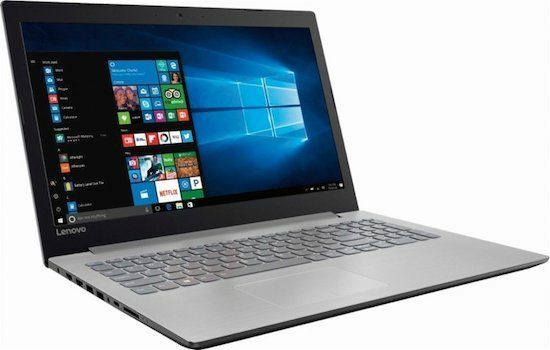 These are top of the line laptop specs in $500 budget segment and these specs can easily get you through all your everyday requirements such as surfing web, creating documents and presentations, watching movies and even light gaming without any problems. This laptop doesn’t have dedicated graphics card inside so it would struggle a bit while doing performance oriented works but for normal day to day works, this is the best desktop replacement laptop which won’t cost you a fortune. 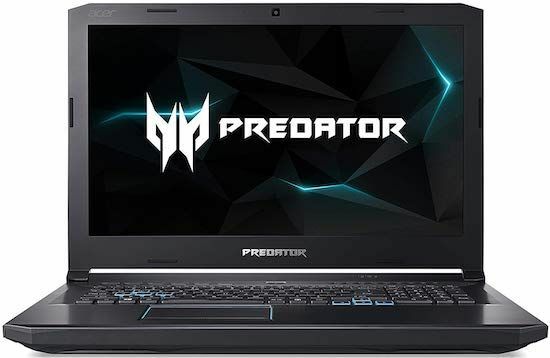 Acer Predator Helios 300 is the best gaming laptop under $1000 right now and because of the hardware that it packs in and its affordable price tag, it’s worth to be placed among the best desktop replacement laptops. First things first, this is not a 17-inch laptop so if you’re looking for a laptop with the large display then probably this laptop is not for you. The Acer Predator Helios 300 has 15.6 inch full HD IPS display which is decently color-accurate and bright panel. 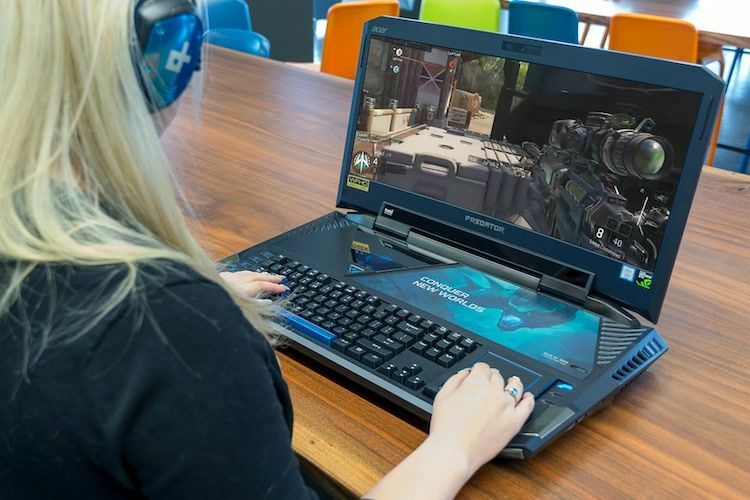 Playing games on this laptop is really an immersive experience, thanks to its powerful hardware, built-in stereo speakers and of course the display. As far as performance is concerned, the Acer Predator Helios 300 offers a lot more than you’ll ask for the price. It is powered by a quad-core Intel core i7 kaby lake processor which is paired with massive 16GB of RAM and when the performance of processor meets the Nvidia GeForce GTX 1060, it produces an extreme thrust of power to handle anything you throw at it. No matter what game or software you try to run on this laptop, it will handle all of them without any problems. The only thing where this laptop lacks is storage department. This laptop has 256GB SSD inside which is the only storage drive provided on this laptop. I know that’s very low and not at all suitable for the laptop which will be replacing a desktop but don’t worry Acer has taken care of this! Acer manufactured this laptop by leaving an empty storage drive bay inside so that we can put in an extra drive and get more storage. 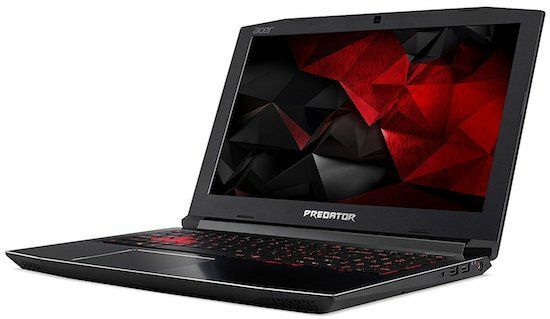 Although this will cost you some extra cash, I think it’s totally worth it because there are no other laptops with better specifications than the Acer Predator Helios 300 in $1000 price range. Even after upgrading the storage of this laptop, the total cost will still remain under $1,100 which is not at all a bad deal for a desktop replacement laptop. isn’t it? HP Omen series laptops has acquired a lot of fame among the professional gamers. Its laptops are jam-packed with powerful hardware and they are designed to deliver the performance to accomplish anything. 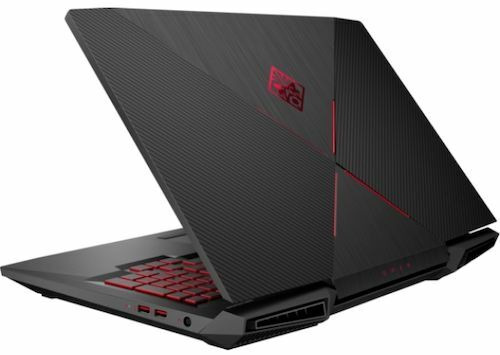 The Omen 17-an120nr is the recent addition to the Omen family and it is one of the best designed and performing laptop you can buy right now. 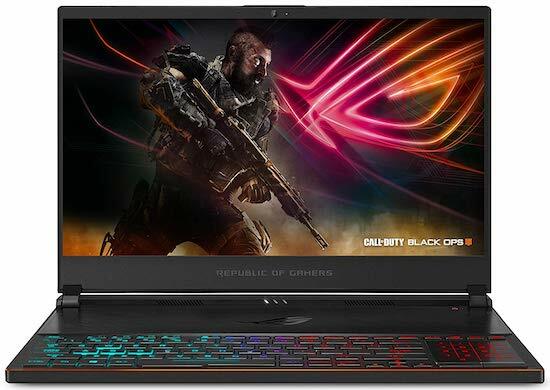 There are no questions over the performance of this laptop as it has the newest 8th Generation Intel Core i7 processor and Nvidia GeForce GTX 1060 graphics card inside but on looking upon its design, you’ll know that it is also one of the best designed gaming laptop. Its lid is made from aluminum and finished in the combination of carbon fibre and brushed black aluminum texture with Omen logo in the middle. Rest of the body is still the plastic though, but it is a very well built machine overall. 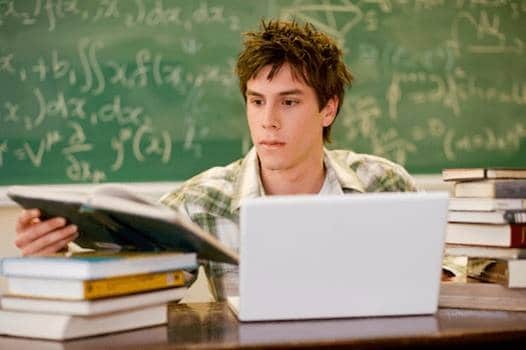 The strongness of the laptop reflects in the weight of the laptop which is 8.3 pounds. The laptop is not the thinnest or the lightest laptop in any sense but it delivers the performance without any throttling issues. While there are gaming laptops that are slimmer and even powerful than this one like Razer Blade Pro but it also costs an arm and a leg. Apart from performance and design, this laptop also has all the ports and slots that you’ll need. It has 3 – USB 3.1 ports, Ethernet, HDMI, a mini display port and also USB Type-C port. It doesn’t come with an optical drive, but that’s totally fine as CDs and DVDs are almost obsolete now. As far as storage on the laptop is concerned, this laptop has 1TB of hard drive and 128GB of SSD which is more than enough to store all your favorite music, movies, games and work files. The HP Omen 17 has got everything to make you forget your old desktop. The combination of powerful hardware and beautiful and strong chassis gives you convenience of using this laptop from your desk or from the remote areas! So overall, this is also a very good desktop replacement laptop with premium build quality and powerful performance. RELATED – Our Top 10 Choices of Gaming Laptops Under $1500 – Good Enough to Replace Desktops! If you want the THINNEST and LIGHTEST desktop replaceable laptop then you can buy the ASUS ROG Zephyrus S laptop which is a 15-inch laptop with full HD 144Hz display. On the hardware front, the laptop offers hexa-core Intel Core i7 processor, 16GB of RAM and 512GB of SSD. The specifications on this laptop are pretty standard but what makes it stand out from the segment is its size. The laptop is just 0.6″ thick and weighs just 4.6lbs and you’ll be surprised to know that, this thin and light gaming laptop comes with Max-Q GTX 1070 inside. So, you get full fledged desktop performance inside the laptop which is mobile and easy to carry around. Best thing – You can upgrade the RAM and storage on this laptop! What else do you want? Not everybody here wants a huge cumbersome laptop. Right? So, for those of you who are looking for a powerful desktop replacement laptop which is also portable enough to carry in a backpack, the Gigabyte Aero 15X is the best performance oriented 15 inch laptop for you. The outer shell of Aero 15X is completely made from aluminum and it has a carbon fibre lid which helps to reduce the overall weight. That said, the laptop weighs little over 4 pounds and is less than an inch thick which is surprising for the laptop of this calibre. Don’t underestimate the power of this laptop because of its smaller size though. It still packs in as powerful hardware as other large laptops in this list. It bolsters Max-Q Nvidia GeForce GTX 1070 GPU and is powered by hexa-core Intel i7 8th generation processor. So, despite its thin and light form-factor there are no compromises in performance of the laptop. The display however is one of the most unique aspects of the laptop as it comes with the 15.6 inch full HD display with 144Hz refresh-rate and it covers 123 percent of sRGB color spectrum. The display is great for gaming and also for the color-accuracy work such as photo and video editing. So, overall Gigabyte Aero 15X is the best ultraportable desktop replacement laptop for some serious work and play. The Alienware 13 is the smallest desktop replacement laptop that you can buy. It is a crazy small 13-inch gaming laptop which packs inside enough performance to replace your home/office desktop. Although, hardware on this laptop is not the best you get for the price but it will definitely satisfy the core laptop users. It has the newest 7th generation quad core Intel i7 processor inside which is paired with 8GB of RAM (upgradable) to handle all your multitasking with ease. For storage it provides just 256GB of SSD which is very less but performance wise it is much more better than the HDDs in other contending laptops. This laptop will be able to run all your favorite games as it has got powerful NVidia GeForce GTX 1060 graphics card. Most of the new games will run fine but for some graphics intensive games such as Assassin’s Creed you might have to reduce the settings a bit for getting a smoother gameplay. Overall performance of this laptop is very smooth. It can run some of the most demanding softwares and apps without any lag or stutters. So, who’s this laptop for? ~ For anybody who needs some heavy duty hardware that can go into a backpack. You can take this laptop to the classroom (if you’re a student) or do some graphics designing work in a coffee shop and when you’re home, you can enjoy gaming on this laptop with the comfort of your desk and chair. These are our top choices of desktop replacement laptops right now. We update this list as soon as our team finds any new laptop that’s powerful and capable enough to replace any of the aforementioned best desktop replacement laptops. Got a question? Feel free to ask them in the comments section below. I have a hybrid desktop, Lenovo screen and a dell PC. What would be the best choice? I want to run my games (simple ones like minecraft but with heavy modifications) and I need a good graphics card and a i7 core. 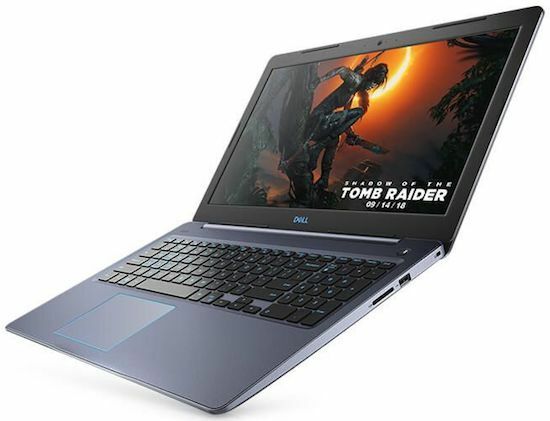 Hi, I would recommend you to go with Dell Inspiron i5767 17 inch laptop from our list. 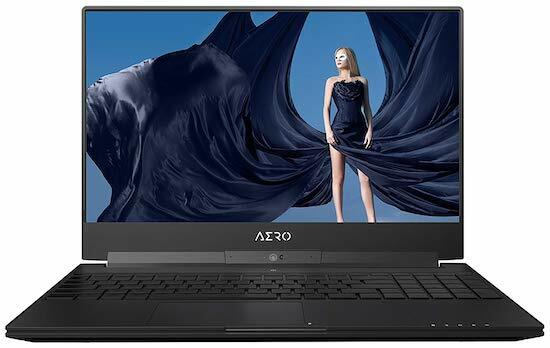 It has i7 processor and AMD Radeon R7 M445 dedicated graphics and it would be able to suffice your requirements. However, if you tell me your budget, I can provide more specific laptop suggestions for you.